Welcome Spring! 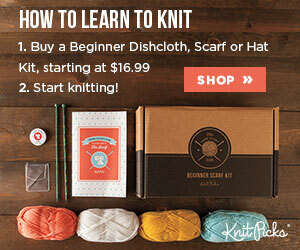 I'm celebrating warmer weather and blooming flowers with a group of my blogging friends. You're invited to share your spring time posts with us from March 19 through April 19. Each co-host will be sharing a spring time post to kick off the party. 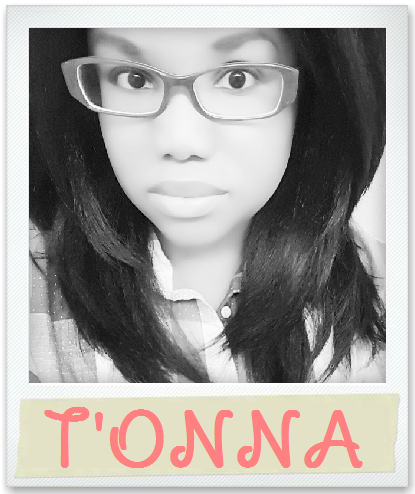 You'll find their links first in the Link Up below. 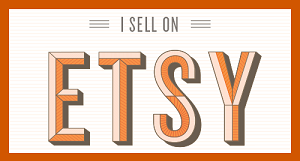 Please visit their links and check out their posts. You're sure to find lots of inspiration! 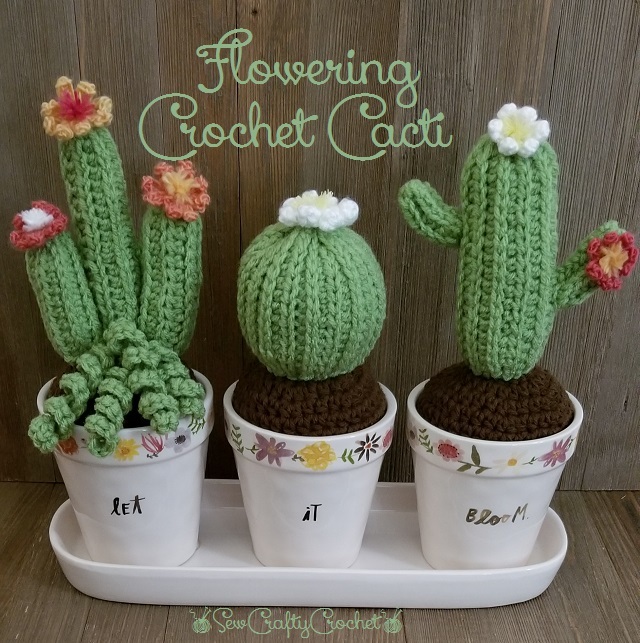 I decided to brighten up my craft room with some Crochet Flowering Cacti in my favorite Rae Dunn planter, and I shared a tutorial showing how I made them. 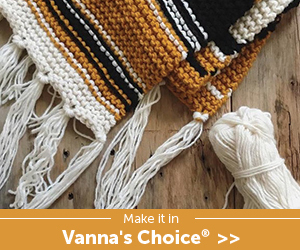 You’re invited to share any spring related posts: Crafts, Decor, Activities, Gardening, Recipes & More. If it’s a way to celebrate spring, we’d love to have you share it with us! We're looking forward to seeing your spring time creativity! 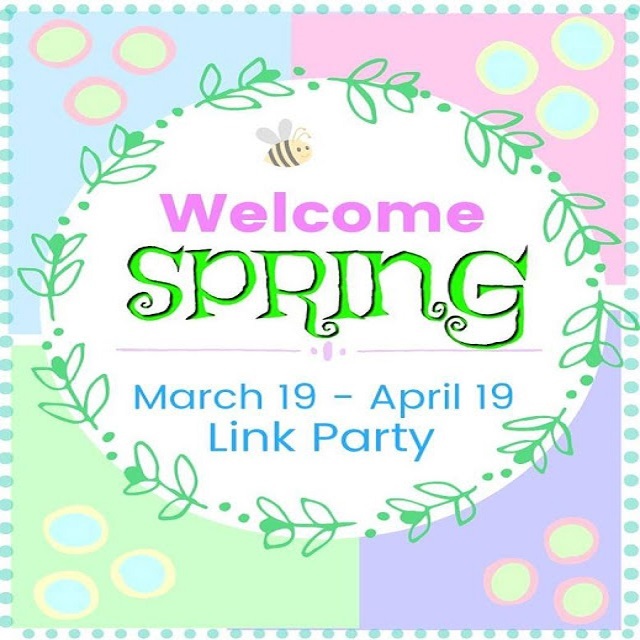 All of the co-hosts will be sharing a Welcome Spring Link Party features post on April 23, so be sure to check back.